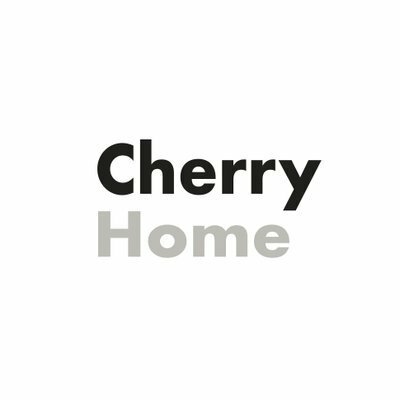 Cherry is an AI for your house which learns what is normal for your family and tells you when something goes wrong. It replaces a home security system or cameras, baby monitors and even watches after your kids or elderly relatives for you. It processes and keeps all of your data inside your house and there is no video in a cloud, so no one can access your private life. Concrete Sensors is committed to automating the construction industry by helping general contractors save money, reduce risk and improve quality control with this powerful wireless technology. Embedded sensors with real-time data, a mobile app, and an in-house lab provide a high level of accuracy that enables contractors to use the system, take action and see a ROI. Doorport is focused on delivering simple, sophisticated living for the multi-family real estate industry. Their first product, Arrive, turns apartment residents' smartphones into their video intercom and their key fob with one device. They provide end-to-end installation & service directly to their customers - saving them $11/unit/month on intercom and access problems. Envio is an integrated IoT company capable of economically transforming any building into an energy efficient smart building regardless of its size, age or sophistication. Their proprietary low cost controllers and energy conservation algorithms provide energy savings at 1/4th the cost of comparable solutions, allowing us to guarantee a payback in under 36 months. 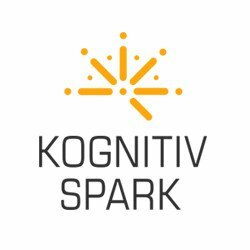 Kognitiv Spark is specialized in Holographic Worker Support technology. Their RemoteSpark app for the Microsoft HoloLens is used by organizations in the industrial, construction, defence & aerospace fields to allow frontline workers to connect with remote Subject Matter Experts and holographic content when performing a complex task, which helps minimize equipment downtime and onsite travel by SMEs. LocateAI uses artificial intelligence to predict the value of any commercial real estate property. Today we are focused on the retail sector - being in the right location is absolutely critical for a successful retail store. 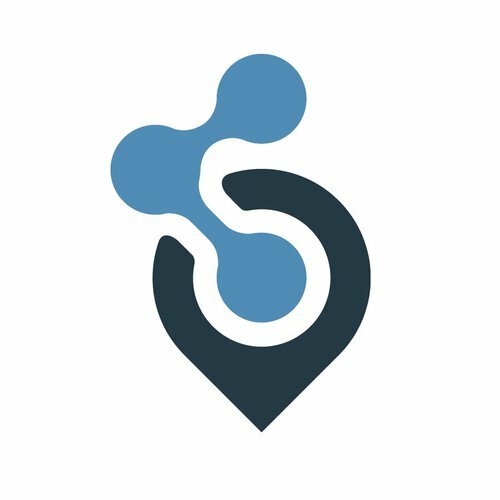 We have built a full stack software product that helps retail brands predict the potential revenue of any street address in the United States. 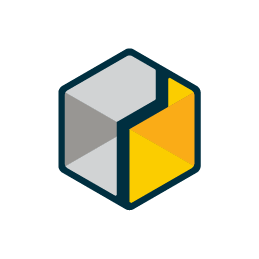 Matterport is an immersive 3D media company. We are digitizing the world’s spaces in 3D and providing a platform for those spaces to be visited virtually from anywhere and any device with a browser. We enable deeper understanding of these spaces and enable better decision making through their entire lifecycle. Our platform is simple and inexpensive to use. Our largest market is real estate where we have captured over 500,000 spaces to date. Coming from three continents, we gather in Bay Area, CA, where our 27 years of filtration experience meets Artificial Intelligence. 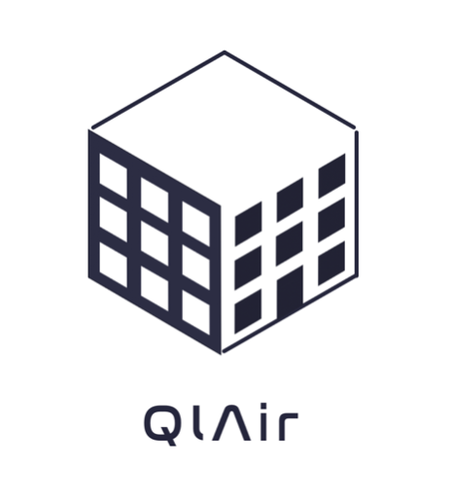 QlAir provides the experience of breathing Clean Air indoors. We help you achieve the optimum air cleanliness at the lowest possible operating and environmental cost. VergeSense is a provider of advanced occupancy sensors and analytics software for CRE professionals. Our unique, 100% wireless platform can be installed in minutes, and operates completely independent of the corporate IT network. Sensors can be deployed in both open-office & conference room environments, and measure exact person counts down to the individual desk-level. By using machine-learning and artificial intelligence, our platform "learns" over time - providing CRE and workplace services professionals with a continuously-improving digital picture of real estate usage and employee mobility. Zesty.ai is an Artificial Intelligence (AI) data analytics platform that leverages 115Bn data points on 140 million buildings and their residents. Using the latest advancements in computer vision and deep learning, zesty.ai extracts building characteristics, such as, roof geometry or distance to inflammable vegetation, among other features, with unprecedented accuracy. P&C carriers and reinsurers use our unique data insights in their existing systems/models to underwrite risk more accurately, provide consumers a better purchasing experience through pre-filled forms and manage home inspections more cost-effectively. 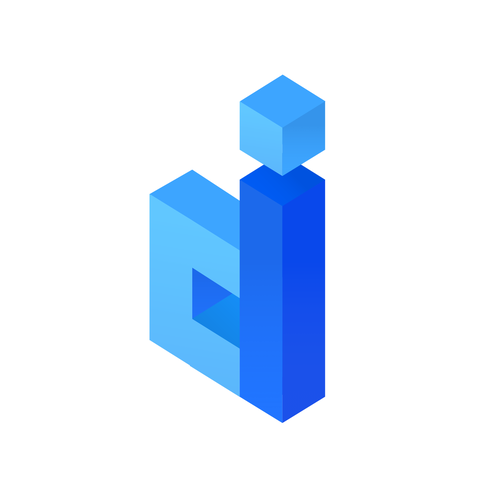 idevelop.city is a solution for Real Estate professionals provides zoning information on-demand, search tool – off-market deals creator, and instant 3D rendering generator.